In the photo from left to right are: Daniel Dey, President and Chief Executive Officer, Susan LaMay, Rebecca Vann and Tricia Peter-Clark, Vice President and Chief Operating Officer. Northern Oswego County Health Services, Inc. (NOCHSI) recognized two of its long term employees for years of service. Rebecca Vann, LPN and Susan LaMay were celebrated for thirty and twenty-five years of employment, respectively. Vann began her tenure as a Licensed Practical Nurse in 1987 with Lee Memorial Hospital and then Oswego Health at the Phoenix Health Center. She spent the last five years employed with NOCHSI who assumed the operation of the Phoenix Health Center in 2013. She supports patient care with NOCHSI physicians and advanced practice professionals (nurse practitioners and physician assistants). 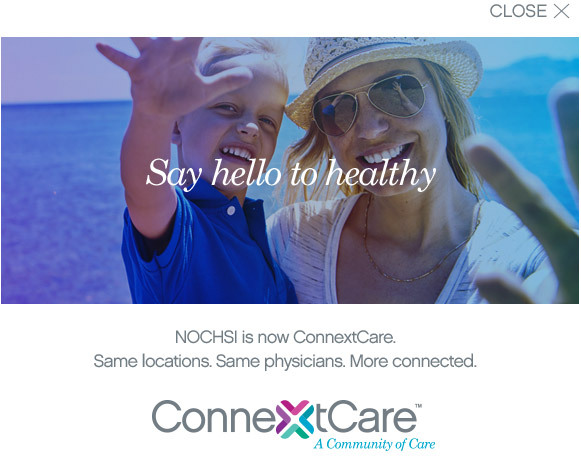 According to Nancy Deavers, NOCHSI’s Vice President and Chief Nursing Officer, “Becky demonstrates great teamwork and is pivotal to the quality care provided to patients”. LaMay began her tenure as a Medical Records and Business Office Supervisor in 1992 with Oswego County Opportunities (OCO). She also has spent the last five years employed with NOCHSI after it assumed OCO’s Fulton and Owego Health Centers in 2013. LaMay currently serves as Clerical Manager for NOCHSI’s health center practices. She plays a vital role is ensuring effective daily operations and services to patients. According to Tricia Peter Clark, NOCHSI’s Vice President and Chief Operating Officer, “Susan is a valuable asset to the health center operations and can be relied on to ensure the highest standards of patient care”. Daniel Dey, NOCHSI’s President and Chief Executive Officer commended both Becky and Susan for their long and distinguished services to NOCHSI’s patients and the Oswego County community. “NOCHSI is highly appreciative of Becky and Susan’s efforts and their longevity is a tribute to their many valued contributions”, said Dey.